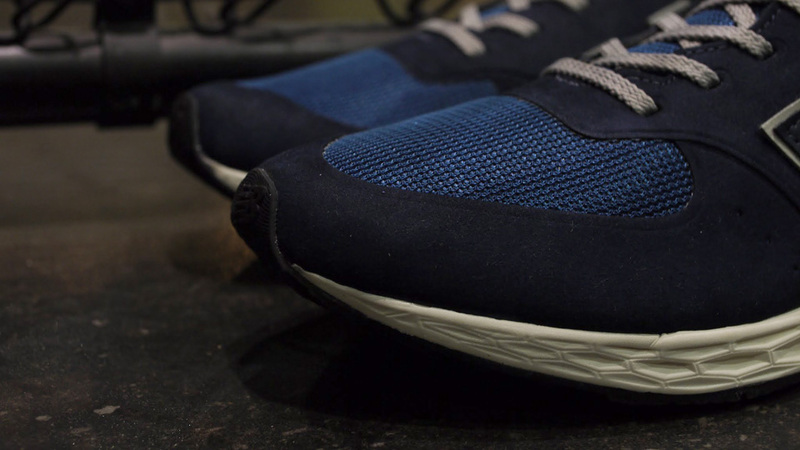 Just the other day we were talking a lot of good things about the introduction of the New Balance MFL574 ‘Fresh Foam’, and of course, for every introduction of a new model, you’ve gotta have a collaboration too, right? 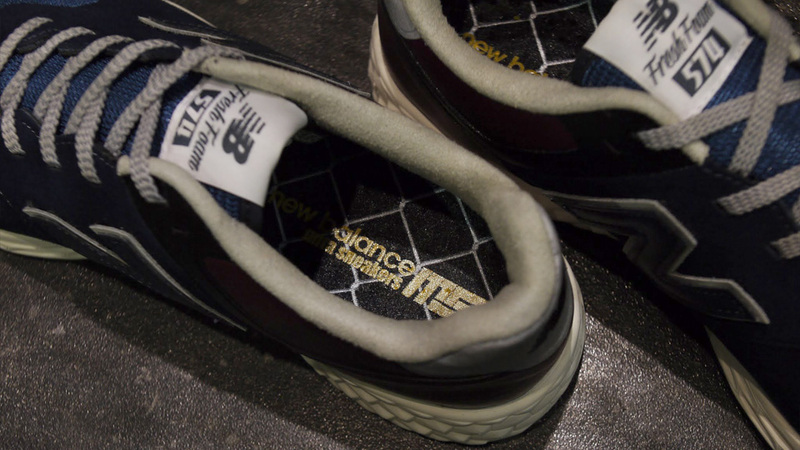 Well the MFL574 is no different, as Japanese heavyweights mita sneakers got on board and created a banging pair. 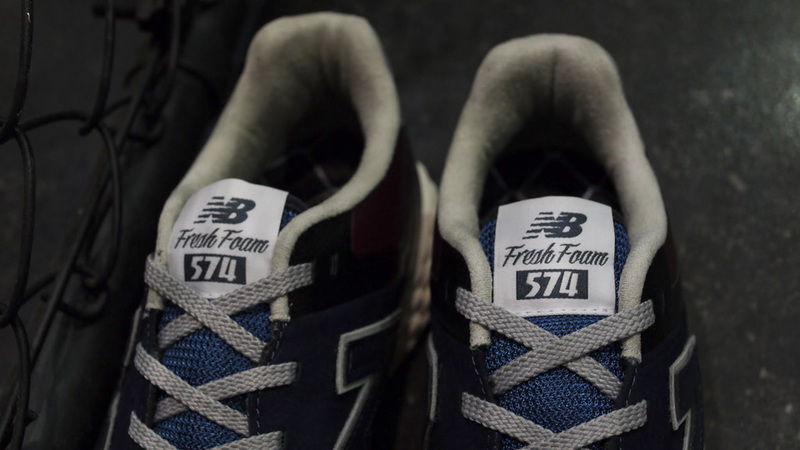 If you want to check out our post on the MFL574 ‘Fresh Foam’ re-introduction, then click here. 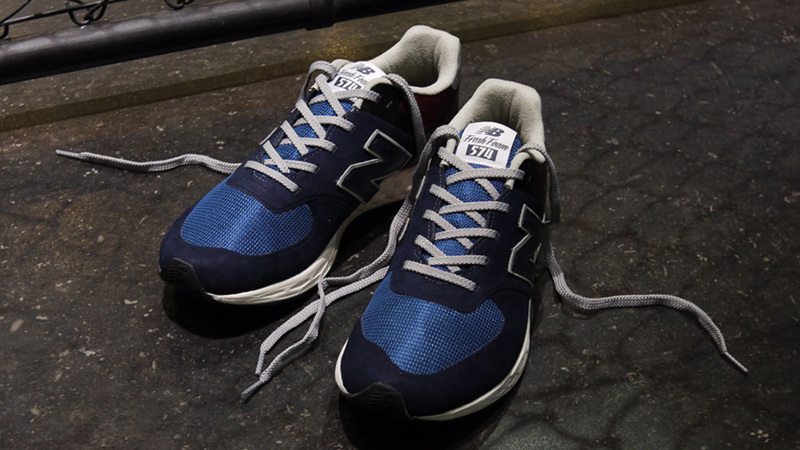 This shoe was designed by mita’s Shigeyuki Kunii and the colourway is a nod to the New Balance colourways of old, something which we touch on briefly in our re-introduction post. 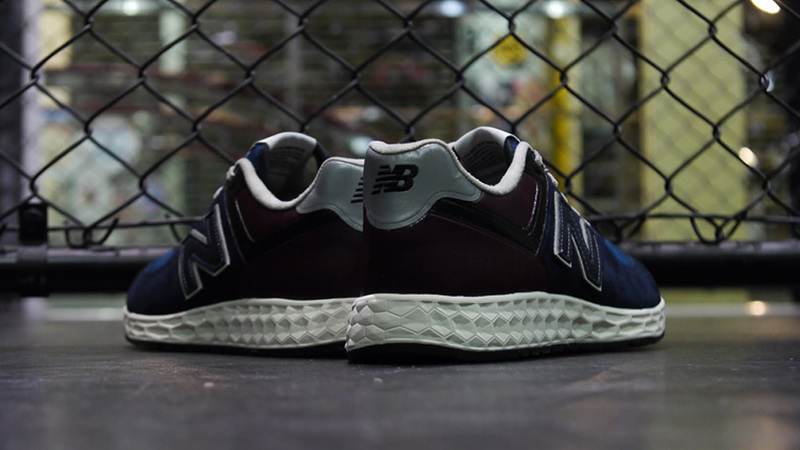 New Balance’s heritage colours include navy, burgundy, and grey, and here we see mita couple two of these – navy and burgundy are used to dress the streamlined seamless upper, sat atop an off-white Fresh Foam midsole. 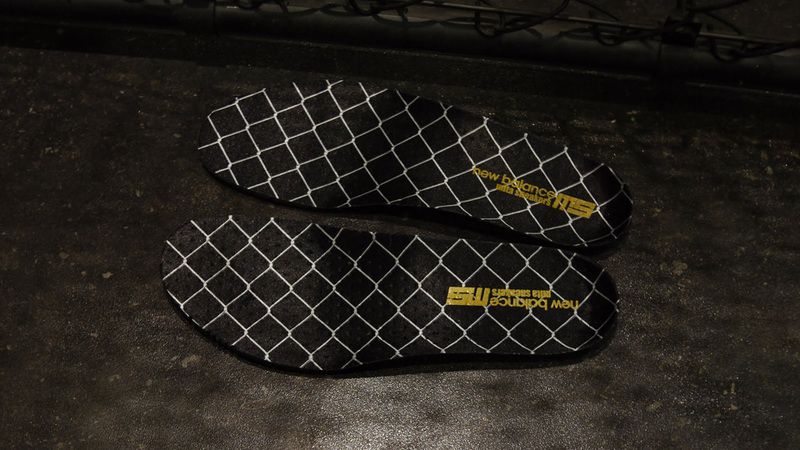 The insole features mita sneakers well known chain link fence, which is a neat addition. 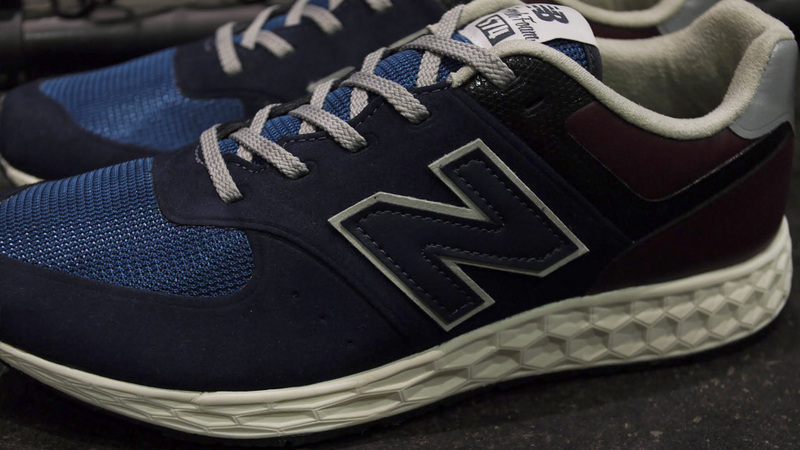 Technically we could say that they covered all the bases of New Balance’s heritage colours, as the shoe features reflective 3M, which of course, shows as grey when not activated. 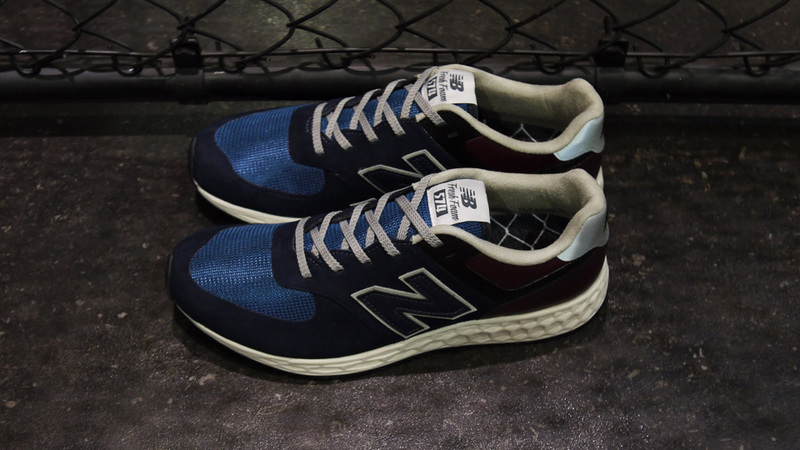 The New Balance MFL574HC x mita sneakers “History Gradation” dropped on August 22nd worldwide, and is still available at some retailers, as well as mita sneakers themselves.